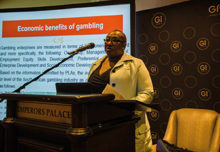 For this edition of the Caribbean Gaming Show, EGT has especially prepared a distinctive selection of products to capture visitors’ attention. At booth 26 there will be the top performing slot cabinets P-24/24 Up and P-27/27 St Slim. Their attractive design, featuring high-resolution widescreen monitors with integrated touch screen and numerous ergonomic details for maximum comfort during the play quickly made them favorites of the Latin American gaming audience and turned them into an integral part of almost all EGT installations in the region. This time the models will be “equipped” with the well-known jackpot Diamond Life and its newest multigame mix Diamond Life-2, as well as with the 3-level mystery progressive system 3 Happy Hits and the Chinese-themed Cai Shen Kingdom. 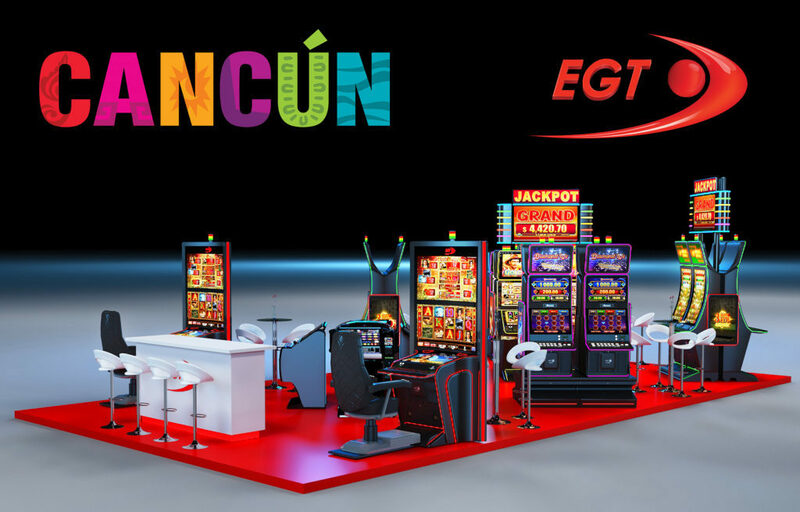 EGT’s curved slot family, will also make the visitors’ experience at the booth entertaining and memorable. The striking Super Premier with two 42-inch landscape curved monitors, and powered by the Exciter III platform will present the captivating Collection Series multi-games. The P-42V St Curved model is also set to become a hit with the players, with its 42-inch curved display, 27-inch overhead multimedia topper and fashionable design. For the show the slot cabinet will be teamed up with the jackpot bestseller 4 Happy Hits and the Chinese-themed 4-level progressive Fu Gui Rong Hua. 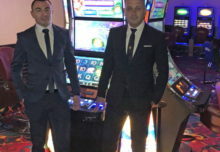 A configuration of 4 STORK terminals and an automated roulette center will show how accessible it is to play simultaneously on a roulette and various video slot games from one machine. The product solution of EGT Multiplayer is already installed in several casinos in the region and is on its way to many more in near future. Online gaming fans will also have a reason to visit EGT’s booth, as the portfolio of EGT Interactive for desktop and mobile devices will also be on display.